In my US history classes this fall, we’ve been exploring the journeys of immigrants who came to these shores early in the 20th century. We have listened to accounts from Ellis Island and examined Emma Lazarus’ inscription on the Statue of Liberty. Here I am in luck. Most of my students won’t have to “imagine.” I have a classroom full of experts. The students I teach hail from 39 countries. Their immigrant stories are just as diverse. I have students born in Thai refugee camps; students who have escaped war in Iraq; and students who have flown from the bustling cities of Brazil in search of economic opportunities. Immigrant and refugee students bring a wealth of knowledge, skills, and experiences to our classrooms — not to mention the perseverance it took for them to get here in the first place. But too often, our approach to these learners focuses on the one thing they often lack: English. In the academic hierarchies of high schools — AP, honors classes, college-level classes — English learners often sit on the bottom rung. It’s obviously true that these students need to master English to thrive in American colleges and professions, but we’re missing something important when we focus so intently on their deficits. We’re overlooking how much they have to offer. So our final project is this: Having heard the immigrant stories of a century ago, my students will have a chance to share their own stories. Together, we're going to write a global cookbook that retraces their steps, uncovers their histories, and celebrates their native cultures. Their first task: ask their families for a favorite recipe. For some that means calling moms, dads, or grandmothers overseas. They bring in handwritten lists in Vietnamese, Spanish, and Swahili, and then set about about translating traditions — finding the words for local ingredients and colloquial systems of measurement. 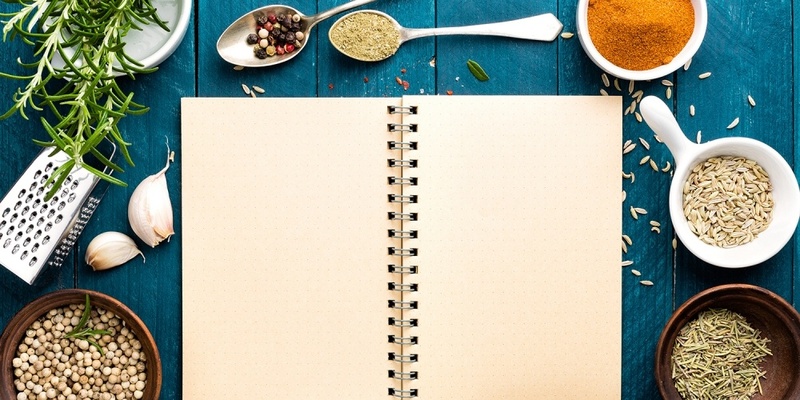 With recipes transcribed, they begin writing their stories. I ask them to describe traditions, celebrations, and memories connected to their food. I ask them to recount their journey to Massachusetts. What was challenging? What was surprising? Do they still cook these dishes here in the United States? Their histories lift off the page — memories of birthday parties, grandmothers cooking on Sunday afternoons, favorite street food. They share their struggles with English, the magic of seeing snow for the first time. Because we are writing a book, we edit and edit and edit. I ask them to paint pictures of their native cities with their words — show us Baghdad, Medellín, Phnom Penh. The time allows my students to practice their sentence structure and spelling. Finally, early one Friday morning, my students file in with covered platters and pots. The desks of my classroom are laden with bowls of cheesy Brazilian pao de queijo, plates piled high with Tanzanian chapati breads, and platters of Nepalese momo dumplings. Students stand proudly next to these favorite family recipes, ready to describe and share them with peers. I’ve given them a scavenger hunt: They have to try foods from seven regions of the world. Soon, one of my Vietnamese students is taking second helpings of Brazilian fried plantains. A Rwandan student is piling her plate with arroz con leche. An Iraqi girl is dipping her spoon into a small cup of chawanmushi, a Japanese chicken and egg custard. “This is so tasty! I’ve never had Japanese food before — I really like it!” And so do I. Want to engage your students in a study of the United States by showing them that their voices are integral to the story of the country? Explore our new unit, "My Part of the Story," a six-lesson unit that does just this. 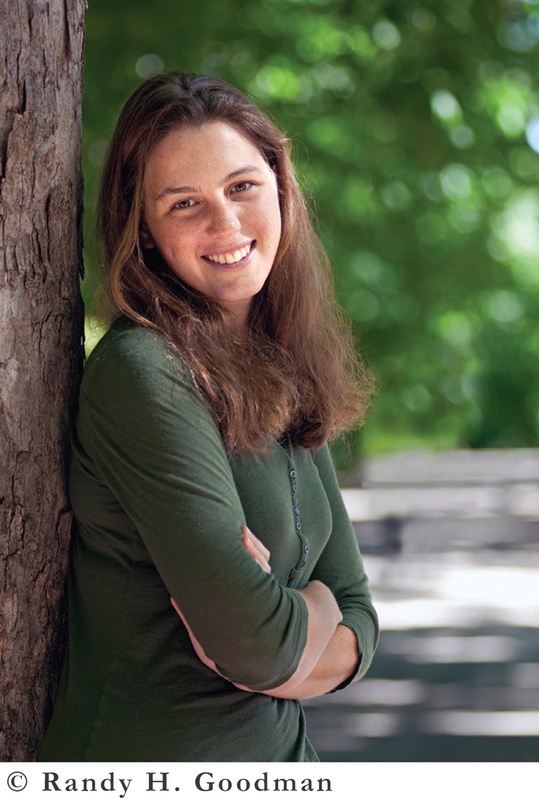 Jessica Lander, a former Facing History student, is the author of "Driving Backwards" - a nonfiction portrait of small town New Hampshire that profiles the town that inspired "Peyton Place." Jessica is a teacher and writer living in Cambridge, MA, whose work has appeared in The Boston Globe Magazine, The Huffington Post, and the Princeton Alumni Weekly. She writes "Chalk Dust," a blog about her experiences in and out of the classroom.